With the cool weather in Vancouver right now, our thoughts meander to the bright, sunny, delicious days of summer! We’re working hard on crafting and selecting some great summer camps for children aged 3 -12. 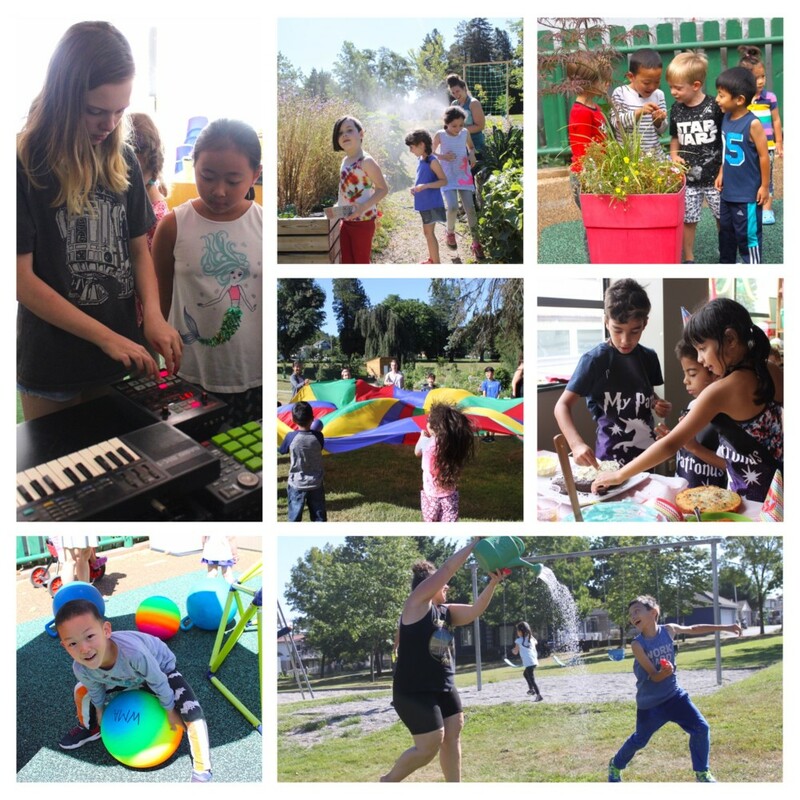 We strive for a wide variety of activities to offer children and employ talented specialists and support staff to ensure the children are safe, well cared for, and of course happy. Our half-day and full-day camps are a week long each and run Monday to Friday. 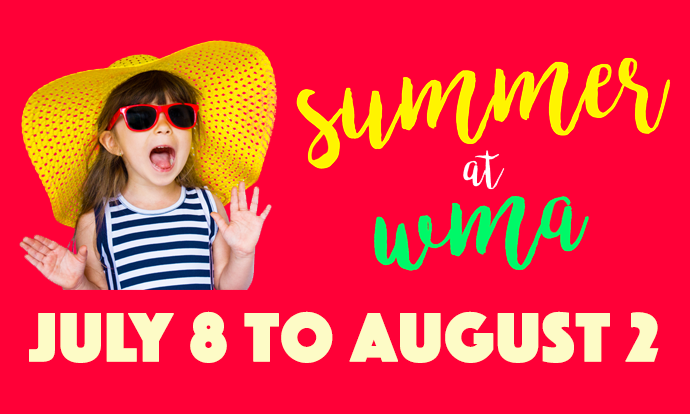 Interested in Running a Summer Camp with WMA? We’re always looking for the latest and greatest leaders and programming for our camp!